Performers must complete online accreditation by Monday 1stJuly 2019. Performers are permitted two guests per band member, all band members and their guests must be accredited by name using the online tool. Anyone who is not accredited, will not be granted access onto site.Proceed to the production office to receive further information. We welcome all our performers to Silverstone Woodlands and endeavor to provide you with a professional and courteous experience. In return we expect you to extend the same to our public and us.We provide a professional PA and stage lighting set up along side fully qualified and experienced FOH engineer and LD, we ask that you work with these people and not against them. If you have been given a sound check schedule (only where applicable) please ensure that all band members arrive in time to meet this schedule, failure to do so could result in you losing your sound check. You will be allocated a time limit to sound check and this MUST be adhered to- we have a lot of bands to get through. DO NOT, IN ANY WAY ADVERTISE THIS EVENT AS AN EVENT ANYONE CAN ATTEND. 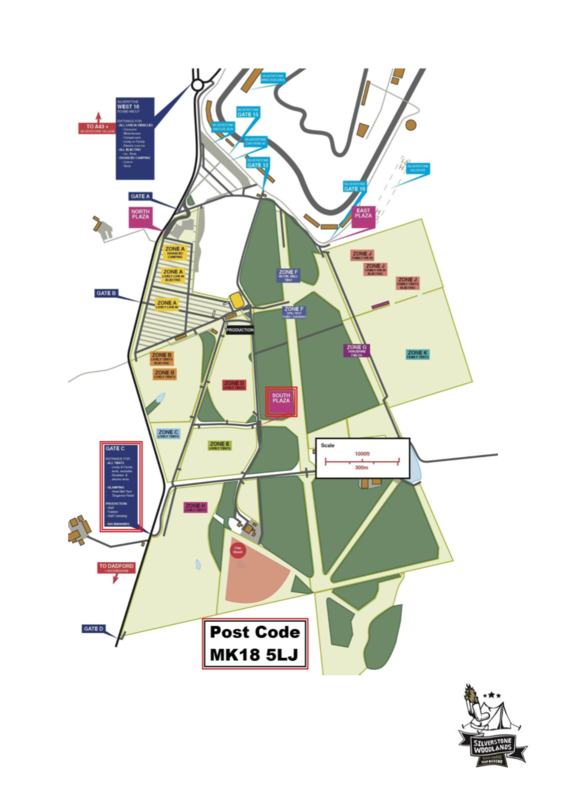 THEY CAN’T - ONLY PEOPLE THAT HAVE PURCHASED TICKETS TO THE CIRCUIT & WOODLANDS CAMP SITE ARE PERMITTED.